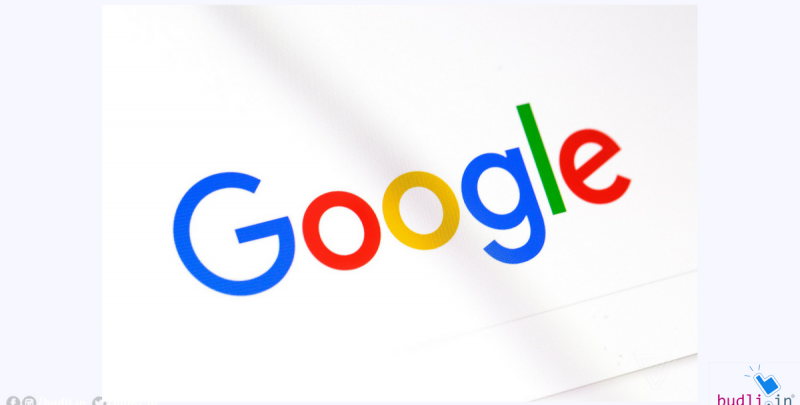 Google is all set to treat the developers with it new dessert on the block – Android P. While we still don’t know what nomenclature will be used for Android P, we do know that the release of the Developer Preview 1 shows many interesting features for the android users. 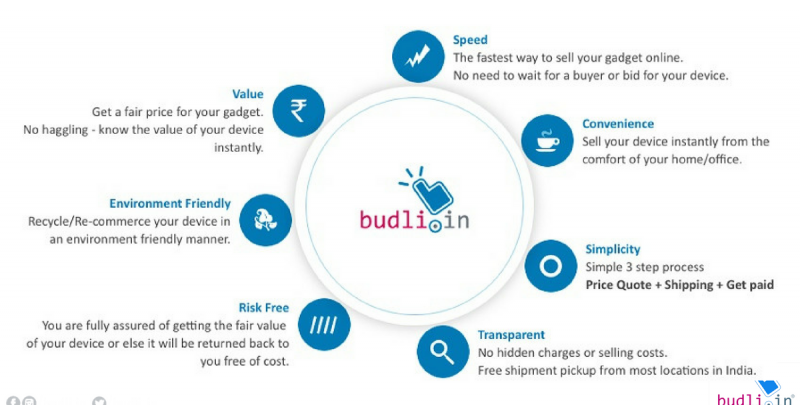 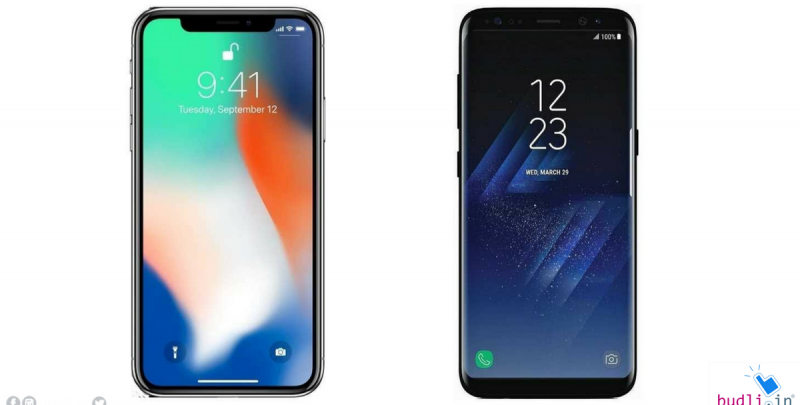 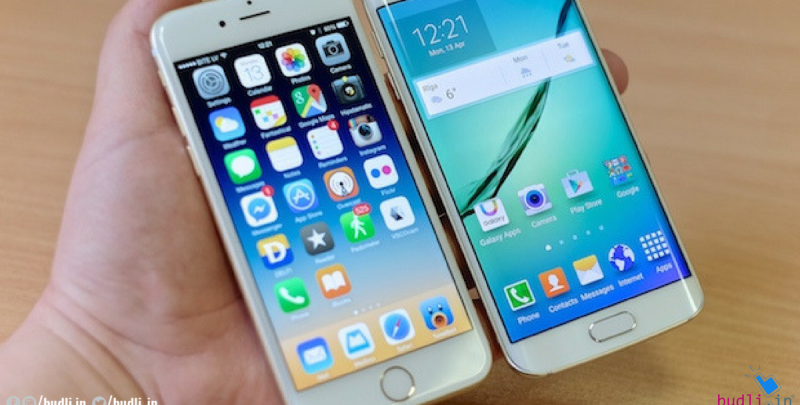 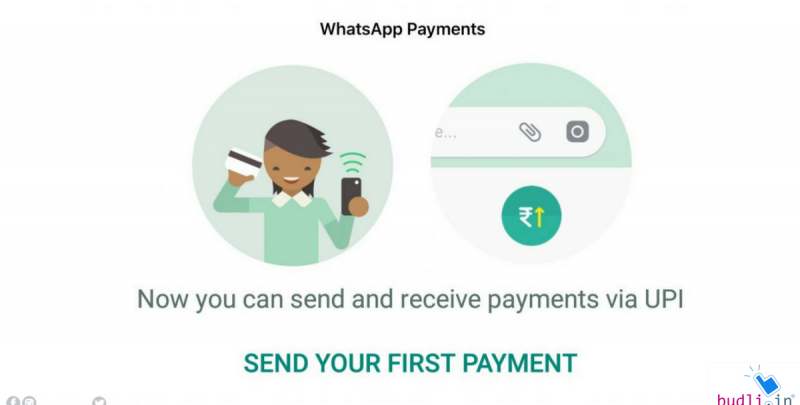 Why Should You Buy Refurbished Smartphones Only From Budli? 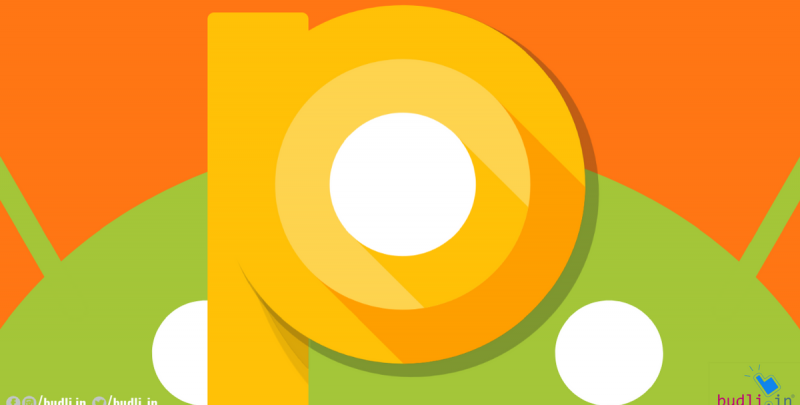 Google’s Android P: What Can You Expect? 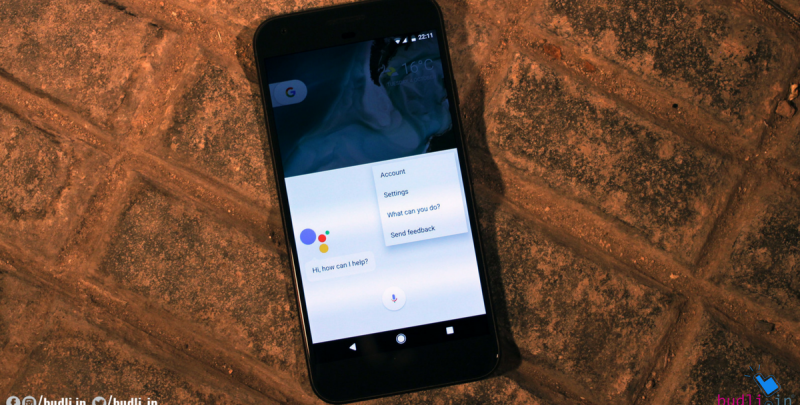 Do you remember that feature in Google Pixel 2 which can identify and recognize many things including statues, landmarks, objects etc.? 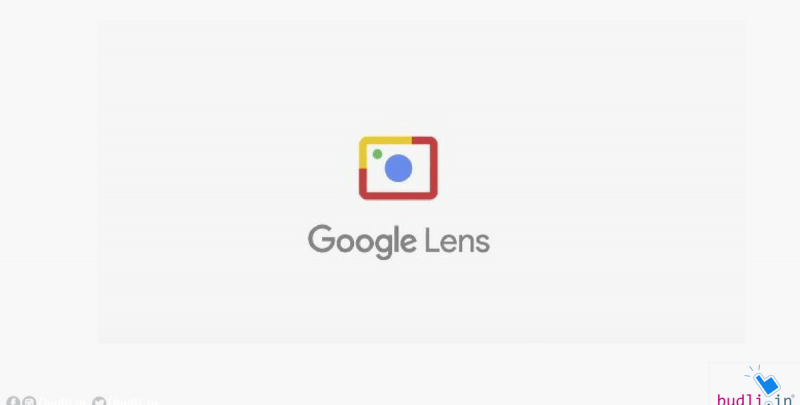 Yes, it is the google lens feature and to make this feature reach most of the Android users, the company has planned to make Lens available through Google Photos.